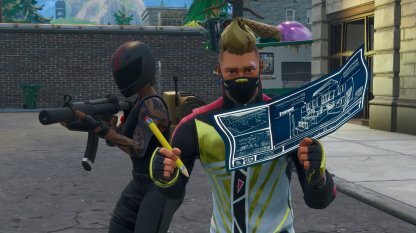 Fight against 3-man teams in Trios - Limited Time Mode! Find out everything to know about this LTM, including tips to get a Victory Royale. Three heads are better than one! In the Trios game mode, you and 2 other allies have to go against other teams of 3 to see which team comes out on top! 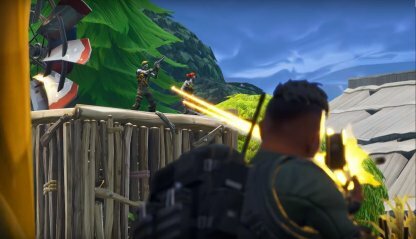 The Trios LTM doesn't really differ from the regular Duos and Squads game modes besides the limitation to the amount of team members. Available weapons and items among other things remain the same. 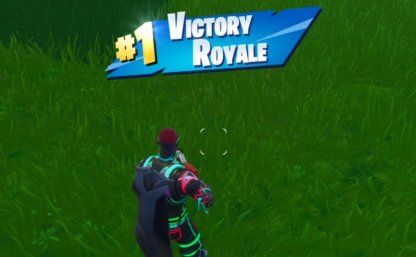 Winning the Trios LTM is pretty straightforward. Be the last team standing among the other teams and you'll get the coveted Victory Royale! The last team, regardless of how many members they have left, will be the winner. 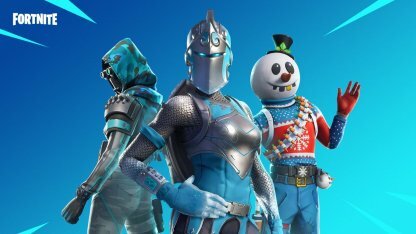 The eliminated teammate will also receive the rewards for winning the LTM as long as they don't leave the match. 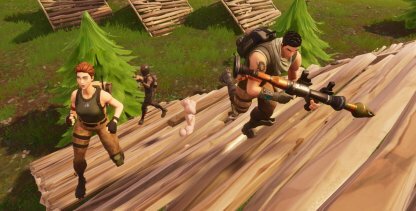 The Trios LTM plays the same as regular game modes so better sharpen your basic skills to ensure your survival. Your basic skills will be the deciding factor to winning combats. With 3 members, you can coordinate ambushes against other enemy players. Have someone act as a decoy while the others go around the enemies to shoot them from their blind sides. Focus fire on one enemy and down them first rather than spreading fire between all of them. Remember that a downed enemy will be unable to fight anymore and can be used as bait to lure their team. Always be ready to build cover and support allies during gun fights. 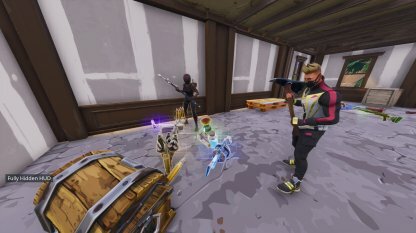 If one of your teammates is being pressured by enemies, build around them to save them before going off to join the fight. Reviving teammates out in the open will leave you a sitting duck for enemies to take out. 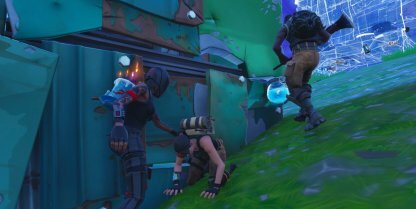 Always build sturdy cover around you and your downed teammate before attempting to revive. Don't stick to just one-range weapons. 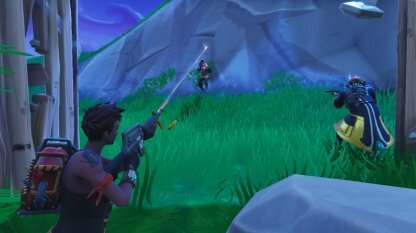 Make sure your teammates and yourself have a versatile loadout that can work across different ranges. Having healing items to use and share is also a must.